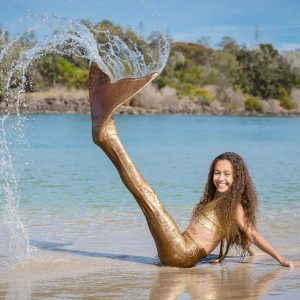 The original full skin Mermaid Tail that lets you swim like a real mermaid! Custom-made fabrics. Gorgeous, realistic designs. Monofin insert is made out of unbreakable, recycled materials. Lightweight but large surface area to help propel you through the water. SIZING: Incredible four way stretch fabric especially designed to fit a broad range of bodies. CHILD TAILS typically fit Size 6-12 Australian Girls Clothes and Shoe size 13-4 (AUS). ADULT TAILS typically fit size 6-12 Australian Women’s Clothes and Shoe size 5-11 (AUS). We highly recommend purchasing Happy Corners to put on the corners of the tail as protection for your fabric. 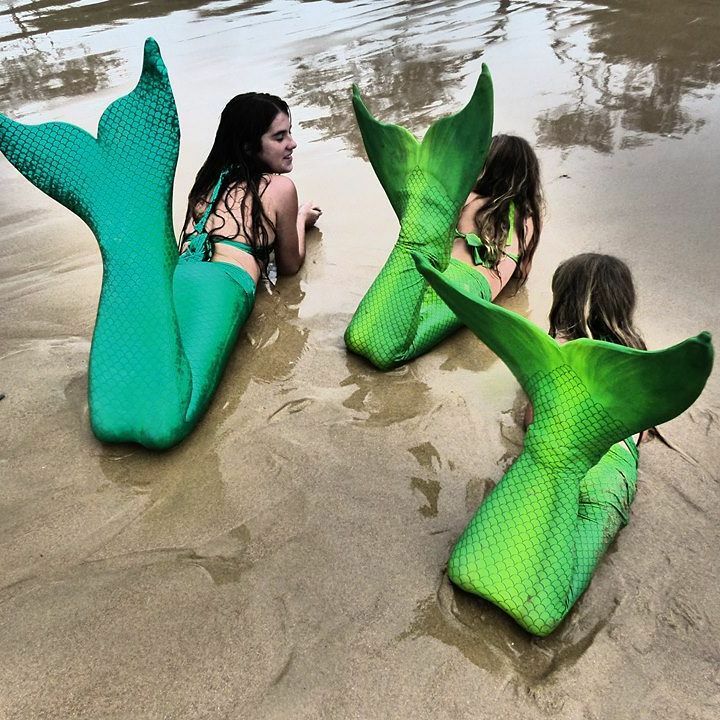 These fit Child Tails, Teen Tails, Adult Tails, Curvy Tails, Mermen Tails and Tail Skins. They are only $10 a pair and will be a very smart purchase. PLEASE keep in mind that sizes are a guideline only to help you to purchase the best fit. If you need further advice to ensure you choose the size that will best suit, please contact us and we will help you.